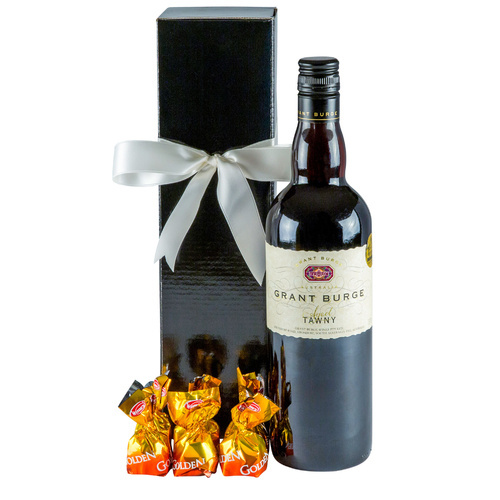 Perfectly packaged port accompanied with delectable milk chocolates. 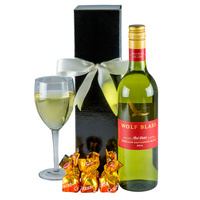 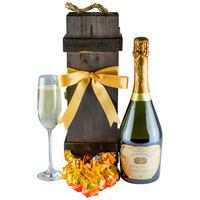 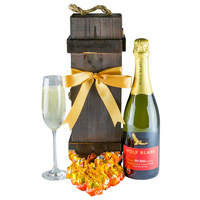 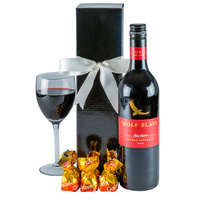 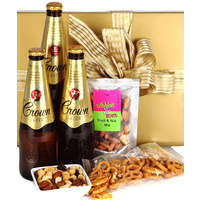 Presented in a Glossy Wine Box with Ribbon & Attached Gift Card. 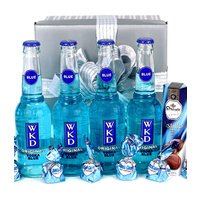 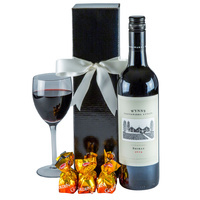 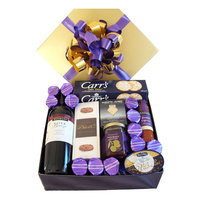 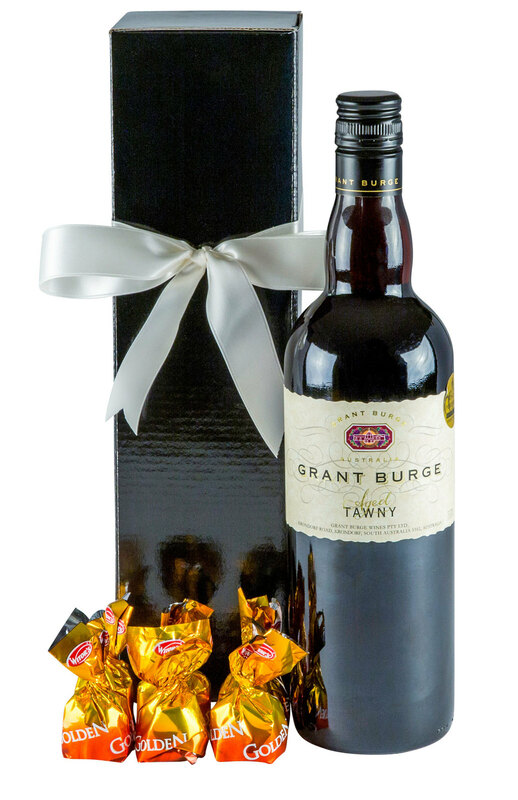 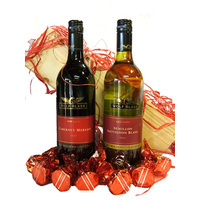 Perfect for that special person who can sit with a perfect drop of port and smooth milk chocolates!